Jose Juan Serrano, 30, was crushed to death operating a large piece of machinery applying plastic covering to pallets of strawberries. A woman was fatally struck by a bus almost immediately after getting off of it Thursday evening in Santa Clara. A crash reportedly involving a motorcycle on Interstate Highway 680 in Walnut Creek resulted in one fatality Monday night. A motorcycle rider died Tuesday in a head-on collision with a septic pump truck on state Highway 1 south of Olema Bolinas Road. A woman struck and killed by a vehicle near San Francisco State University Saturday night has been identified as 77-year-old Meda Hacopian. A San Francisco woman died Friday when her motorcycle collided with a Dodge truck north of Calistoga in unincorporated Napa County Friday evening. 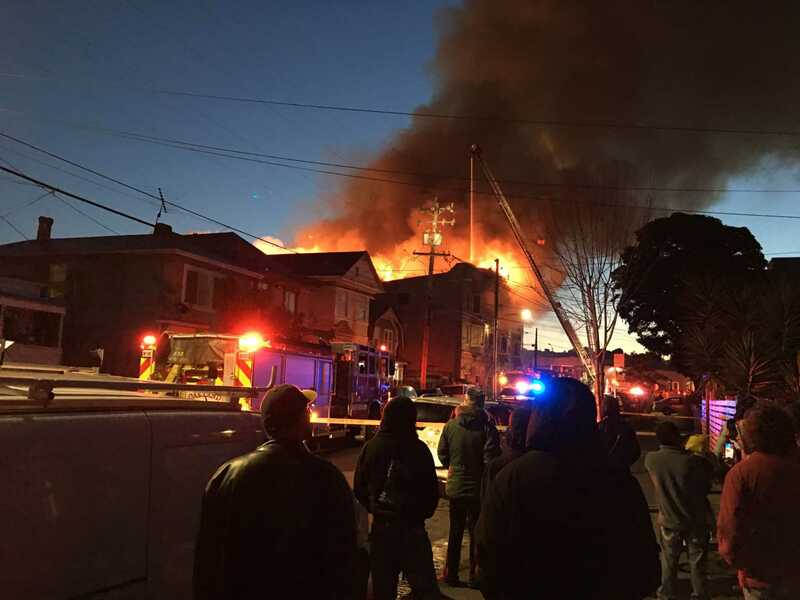 One person is dead, three were injured and 85 were displaced in a four-alarm Oakland fire. A technician for Cirque du Soleil died in an industrial accident during the pre-set of the show "Luzia" on Tuesday evening. A pedestrian was killed by a big-rig while crossing the street in Emeryville Tuesday morning. The Federal Aviation Administration and National Transportation Safety Board will investigate a fatal plane crash near Concord. Two San Jose men drowned at a rural Arizona creek near a waterfall where their bodies were recovered Sunday morning. A woman who was pulled from the water at San Francisco's Ocean Beach Wednesday morning has died. A man died after setting fire to a liquor store in East Oakland on Tuesday night, police said. A bicyclist succumbed to his injuries after being struck Friday morning by a commuter train in San Jose. A suspect died Tuesday afternoon while struggling with officers from the Pittsburg Police Department during an arrest. At least one person has died after a small plane went down and landed on BART tracks in Hayward Sunday. A man was found dead at Apple's headquarters in Cupertino Wednesday morning. 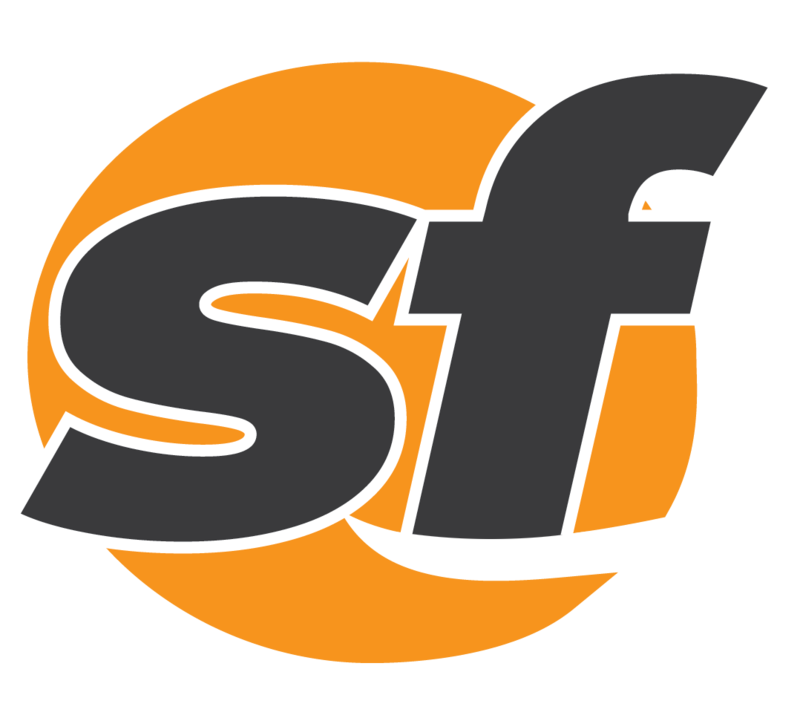 Police in South San Francisco issued 107 speeding citations during a two-day crackdown on speeding this week. Police are searching for a truck believed to have struck and killed a pedestrian before fleeing the scene in San Jose Friday morning.